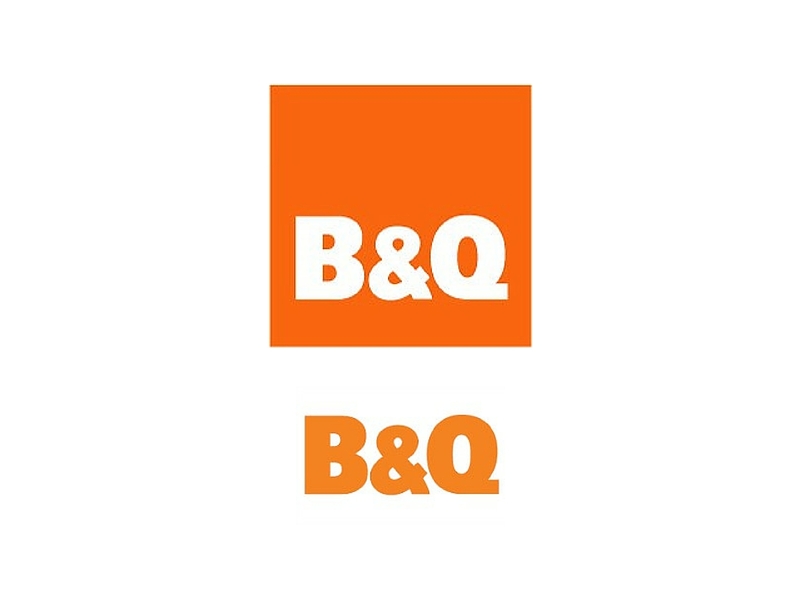 Big Idea worked with B&Q Paint Buyers, Marketing and Merchandising for over eight years. 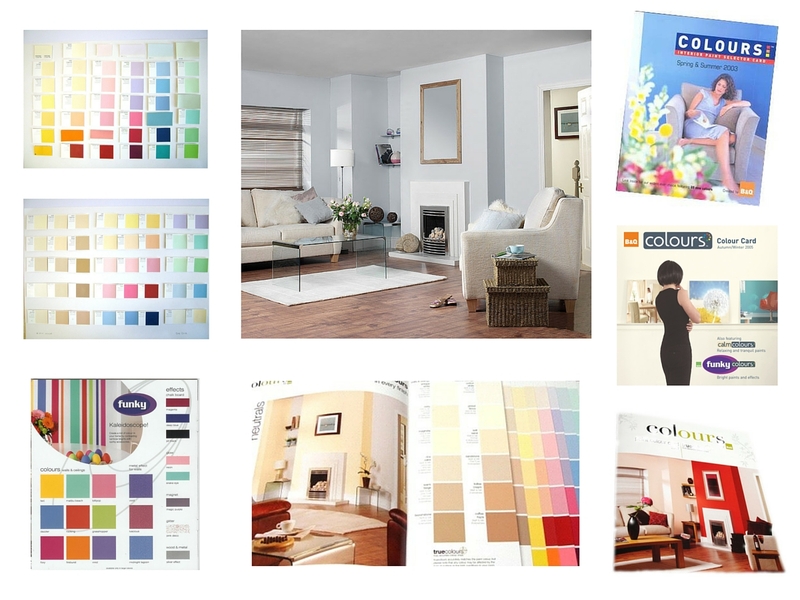 We used our brand differentiation strategies to position B&Q Colours differently from other Own Label paints. And also from the leading paint brands. It started very simply. 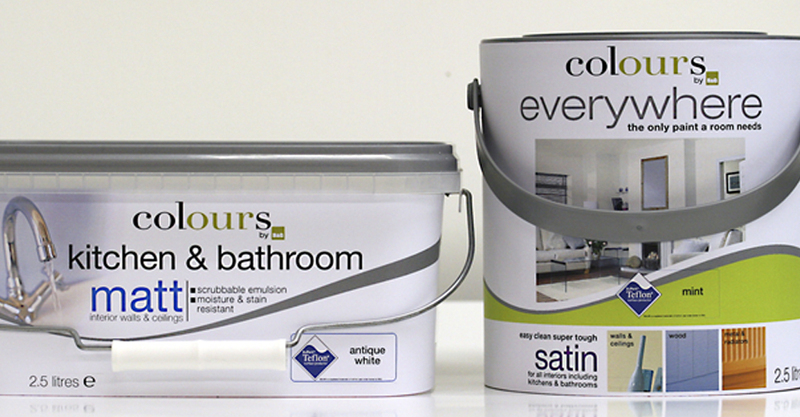 Colours was created as a no-nonsense name for the range of own label paints. It is now an international cross-category private label brand. 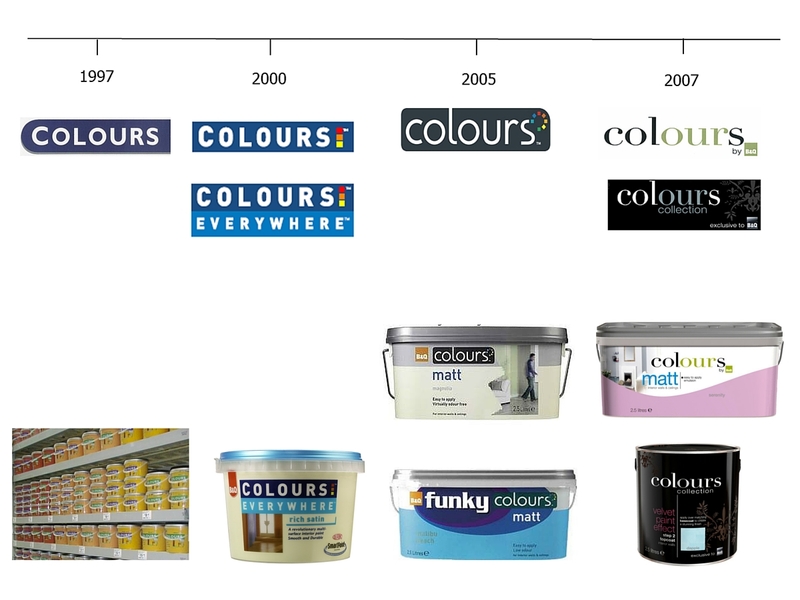 Until the launch of B&Q Colours, the B&Q own label paint range just followed what the leading paint brands did, at a lower price. Hence the key reason to buy was price. 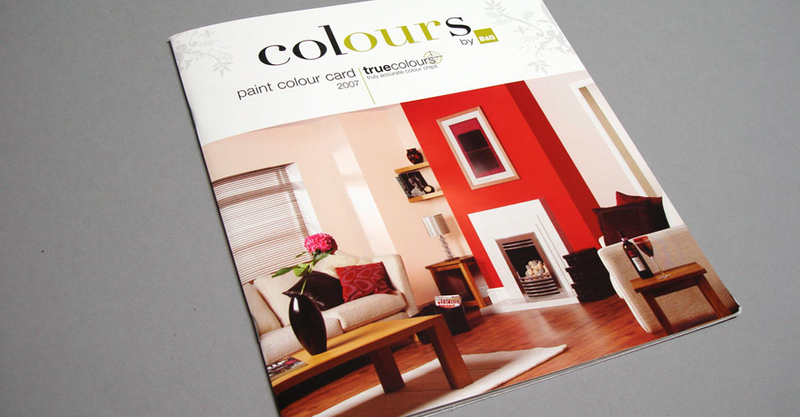 The opportunity for B&Q was to develop their own differentiated range of paints which would give their customers more reasons to buy B&Q paint, than simply lower prices. Team collaboration – to build a team consisting of brand designers, colour marketing experts, paint producers, raw materials suppliers and colour card manufacturers. This team focus enabled faster product innovations in packaging, formulations and ranges. Product and packaging ideas – from introducing transparent containers to new product ideas such as Everywhere and ingredient brands such as DuPont SmartPaint. Colour marketing expertise – to create best-selling on-trend colour palettes, with evocative colour names and colour cards that were inspirational and helpful. Pack design ideas – to simplify product choice and add perceived value.